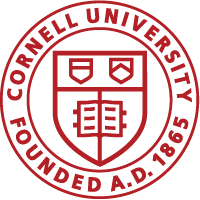 Graduate students, new and returning: you’re invited to come and enjoy free food, drink & door prizes while learning about the Cornell Library’s services and resources for grads. Come meet the staff & ask them questions, and bring a friend! Find out about: Virtual tools, citation management, research help, GIS, visual resources, statistical computing, archival research and much more.